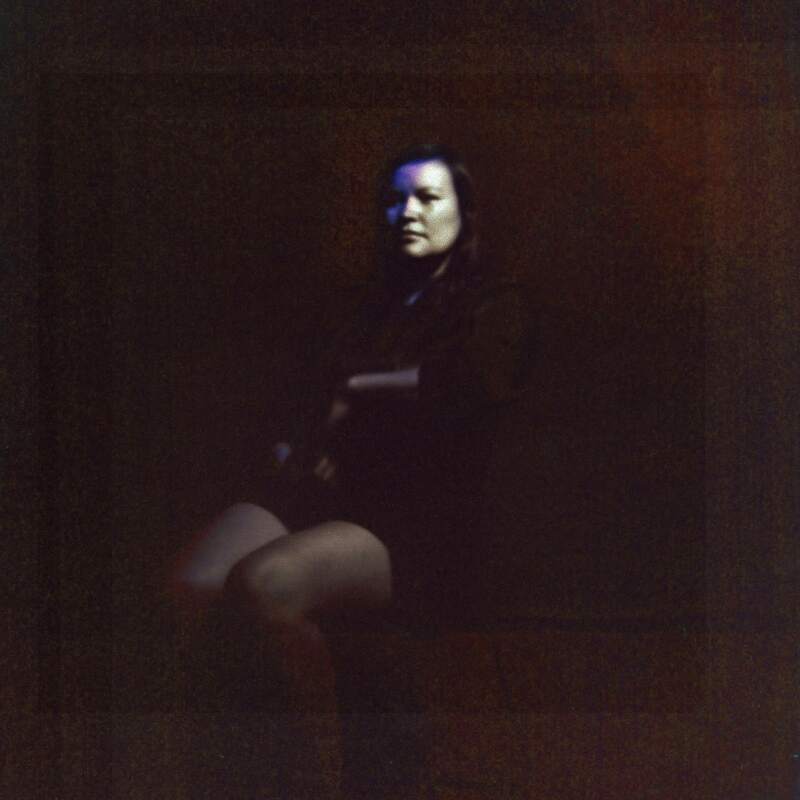 Hold/Still is the third studio album from Suuns. 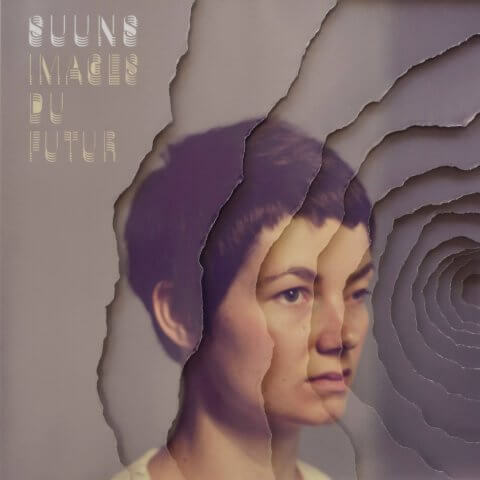 After two records produced by their friend Jace Lasek of The Besnard Lakes at his Montreal studio Breakglass, Suuns decided Hold/Still demanded a different approach. In May 2015, they decamped to Dallas, Texas to work with Grammy-winning producer John Congleton (St Vincent, The War On Drugs, Sleater-Kinney). For three intense weeks, the four recorded in Congleton’s studio by day, the producer driving them to capture perfect live takes with virtually no overdubbing. At night, they returned to their cramped apartment and stewed. “Recording in Montreal, it’s more of a party atmosphere,” says Joe. “Here it felt like we were on a mission. We were looking for something to take us out of our element, or that might seep into our music.” Luckily, the effect was galvanizing. Under Congleton’s instruction, ‘Translate’ and ‘Infinity’, songs the group had been reworking for years, suddenly found their form. 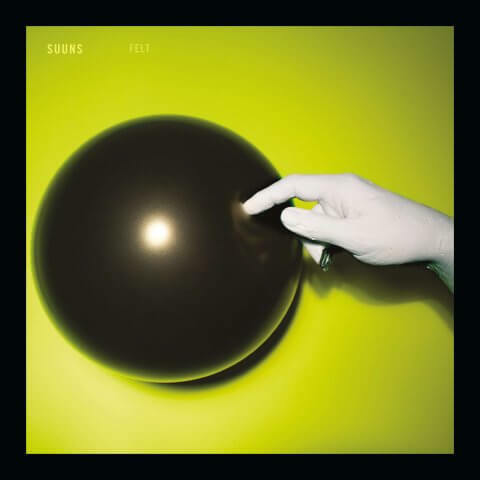 The result is undoubtedly Suuns’ most focused album to date, the sound of a band working in mental lockstep, crafting a guitar music that feels unbeholden to clear traditions or genre brackets. From the haunted electronic blues of ‘Nobody Can Save Me Now’ to throbbing seven-minute centrepiece ‘Careful’, Hold/Still foregrounds the work of Max, a synthesizer obsessive who builds his own patches and confesses to using cranky or budget equipment as well as top-of-the-range kit because “[good gear] does all the work for you, and that’s not always fun”. Certainly, this is a band as inspired by the dark groove textures of Andy Stott, the flourishing arpeggios of James Holden or the serrated productions of Death Grips as anything familiarly rock. “Things don’t feel right until they’ve been touched or cast over in an electronic light,” elaborates Liam. “It’s rare that acoustic drum kit, guitar, and bass comprise a finished product for us. For a song to be Suuns, it has to be coloured by electronics”. Certainly this remains a band in love with the aesthetic of obscurity. 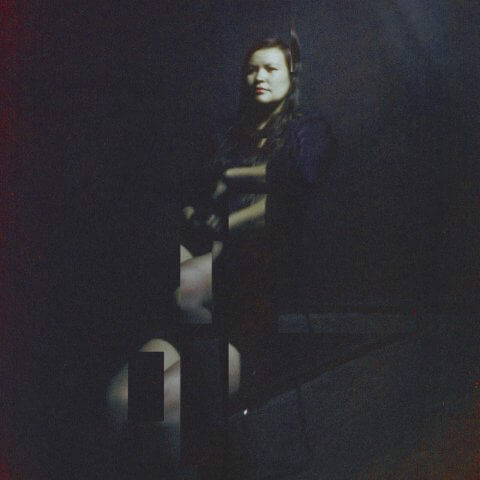 The album cover is an image of Ben’s former workmate Nahka, who was captured by photographer Caroline Desilets using a pinhole camera with a four-minute exposure time – Hold/Still, indeed. In a cultural centre like Montreal, bands can get too comfortable playing to their peers. Suuns, though, feel like a band always looking to the nearest border. They found early audiences in France and in Belgium, where they curated the Sonic City Festival in 2012, booking acts as diverse as Swans, Tim Hecker and Demdike Stare. Meanwhile, the last couple of years have seen them tour as far afield as Mexico, Morocco, Beirut, Taiwan and Istanbul – sometimes with friend Radwan Moumneh of the multimedia project Jerusalem In My Heart, with whom they released a brilliant collaborative record, Suuns And Jerusalem In My Heart last year. “We tour a lot as a band and we’ve been all over the map at this point,” says Ben. “There is a concerted effort on our part, when the opportunity arises, to do that. It’s like, this time, let’s try to go further east, let’s try to go further south. You find yourself playing in front of people who don’t get bands playing in front of them often, and that can be really fun.” In short, good things happen when you venture outside of your comfort zone – a truth that you could equally apply to Hold/Still itself: an album which derives its eerie power from simmering tensions and strange, stark juxtapositions, and in doing so, directs rock music down a new, unventured path.